Not much! SPA requires that you have internet accsess on either a computer, tablet or smart phone as well as having accsess to an internet browser, such Chrome, Firefox, Safari. (All internet browsers are able to run SPA.) 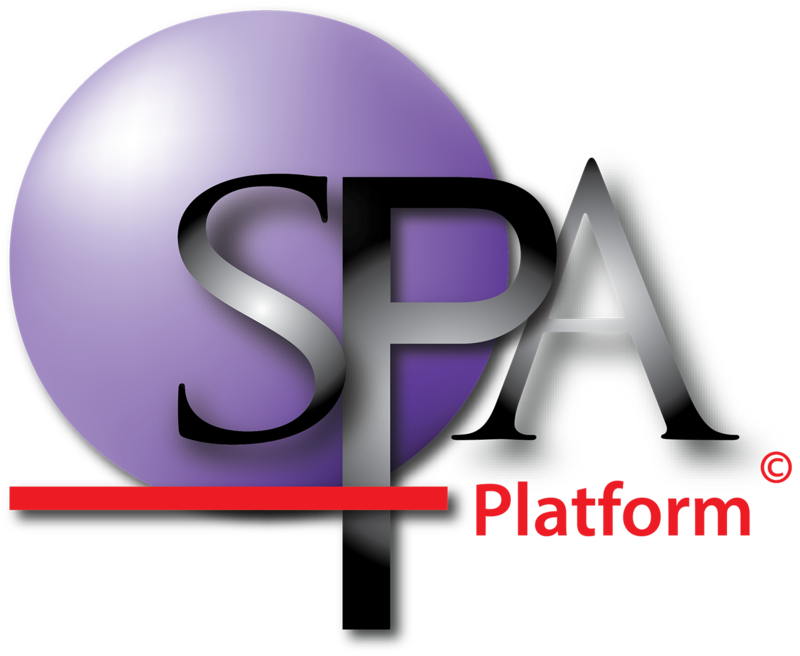 Or the SPAplatform suite App downloadable on both GooglePlay and Itunes.